Do you have at least one Romanian ancestor and you want a passport that allow greater flexibility than your actual passport? We recommend you to start with us the proceedings, which would give you the right to own the coveted European Union passport. Why to have a proxy in Romania? While there are professional services one can utilise, there are people who chose to go through the process themselves. However, at the end, they won’t repeat the experience when they will try to get Romanian passports for the rest of their family as it was difficult. First of all, you need a lot of information from the Romanian authorities that is often not easy to get hold of. The Romanian authorities are very specific in what they want – if you get it wrong, they just reject your application quickly. There is an application fee, as well as costs for translating documents into Romanian. An agent will research the archives in Romanian to find the necessary documents. There are no guarantees. Even if you have the right documents, the Romanian authorities could still reject the application. Once you’re over the first hurdle of establishing citizenship, you have to prove your link to the individual concerned. If your grandfather’s name was David, for instance, and he was born in 1920, came to South Africa/Brazil/Israel/USA and didn’t take up citizenship, you have to prove how you are related to him. If his name on his birth certificate is David and in South Africa/Brazil/Israel/USA it shows that his name was Jacov, you have to prove that Jacov and David are the same person. This can be hard to do. You’ll need a certificate attesting the name changes. That’s where it helps to have an agent/proxy in Romania. If you’re lucky, on your South African/Israeli/Brazilian/USA naturalisation papers it will sometimes say: ‘Jacov, previously known as David.’ In that case, you’re fine. After this you have to get your birth certificate, which will show who your father is. And then you have to get his birth certificate to show that his father was Jacov or David, and prove the link along the way. If you’re going through the maternal side, you have to have marriage certificates to show the change of surname. All the documents have to be translated into Romanian by an official translator, and everything has to be certified as original by the home affairs department. The process is known as apostille. We have come across a “sizeable minority of applicants who have been wrongly advised”. Sometimes applications have not been put together correctly, resulting in wasted costs or indefinite delays. In one instance, he says, a family paid a lot of money to obtain archival records from Romania, when the process is, in fact, relatively simple and much cheaper to effect. There have been instances where applicants have received unofficial letters congratulating them on becoming Lithuanian citizens, with no official proof of their applications having been successful. 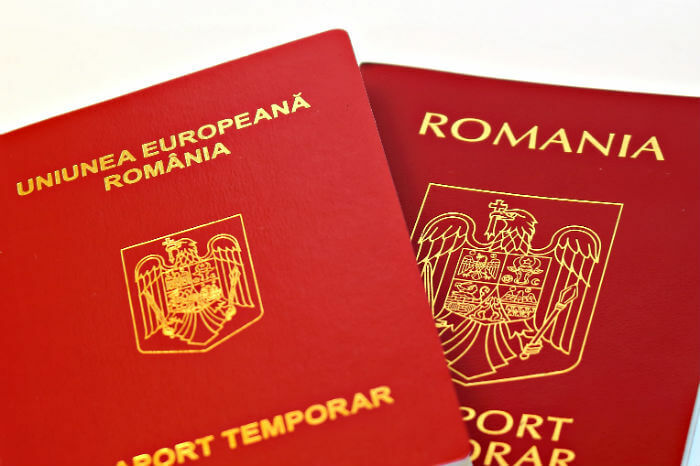 We have another example of a client who unsuccessfully (and at great cost) used the services of an agency with no real knowledge of Romania’s legislation, but still offering Romanian citizenship application services. Unfortunately, these situations play out repeatedly and the best advice to applicants is: be cautious and make sufficient enquiries before embarking on the application process. If you’re unable to prove this, you can go to the Romanian archives and apply for the relevant documents. Quite a few people don’t know that. They have 99% of the documents, going back centuries. If you meet the requirements, you become a citizen.